From 10-14 of January we host an International exchange project named Let’s play with history. 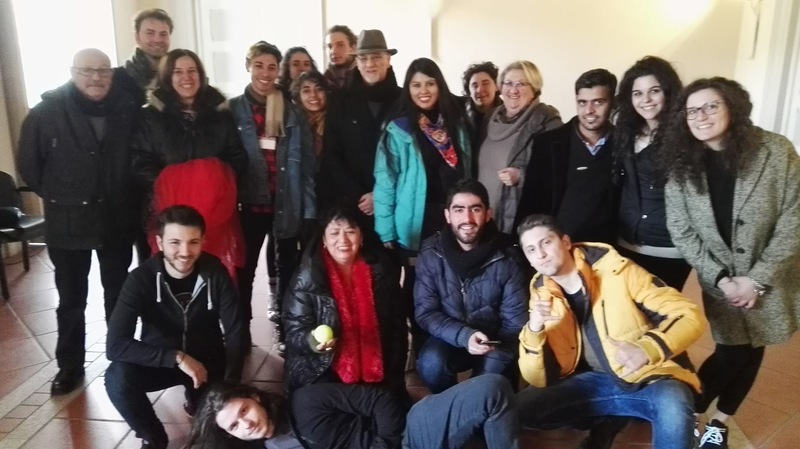 For this project came to Caiazzo from Germany participant and we created another history and we showed the how is important to be together. It was so important for me I met with Monte Camigniano History and we made a representation for this event. We visited the Royal Palace in Caserta, I believe this very important for everybody not only for me because we didn’t visit only also, we learned so many things about this place history. As I see it all participants were impressed by the history and beauty of this region. 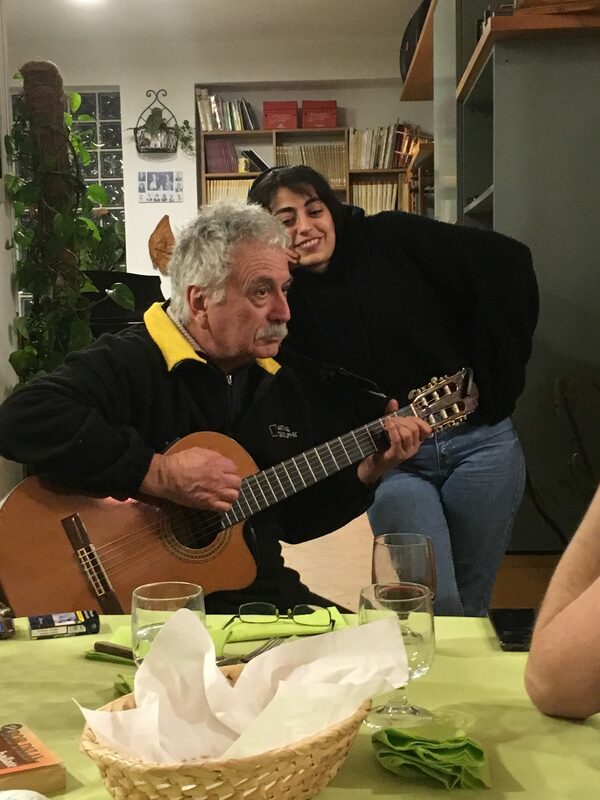 In the rest of the time with plenty of music and entertainment, we have established deep connections between participants. I have to mention the talented hands of Angela who hosted us at all dinners, it was absolutely wonderful with one word. One last thing, thanks to Angela’s husband Enzo for gave to us special concert.